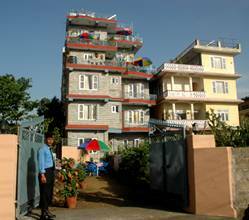 Hotel Himalayan Inn is known for excellence and caters to its patrons wish for cleanliness, helpfulness and warm hospitality because we are a family-owned guest house. Bus park and Airport Pick up & Drop. 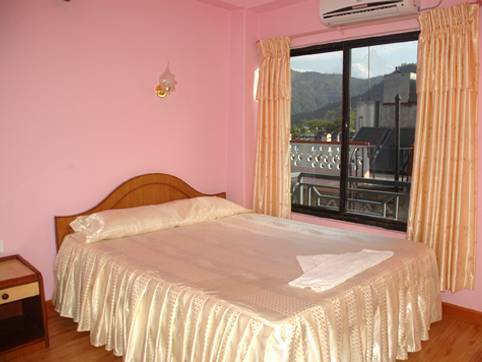 24 hours room service and hot water shower service. Laundry service twice a day. International call, Fax, E-mail & Internet service. 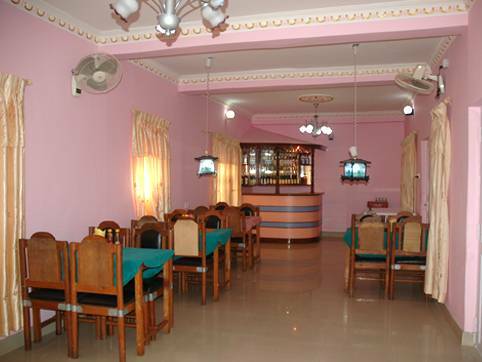 Spacious Garden & Parking area. # Wifi accessible in room. #Attached bath with 24 hrs Hot and cold water. 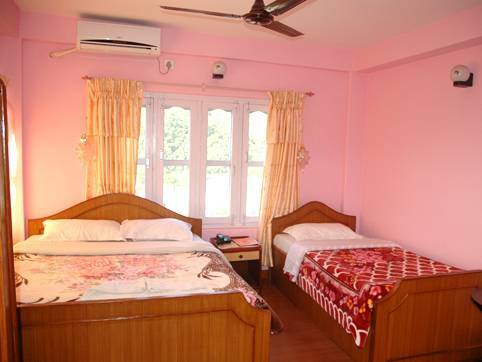 #Television with cable channels, telephone, Linen provided. Conveniently located in quite place. 5 mins away from Tourist buspark by car. 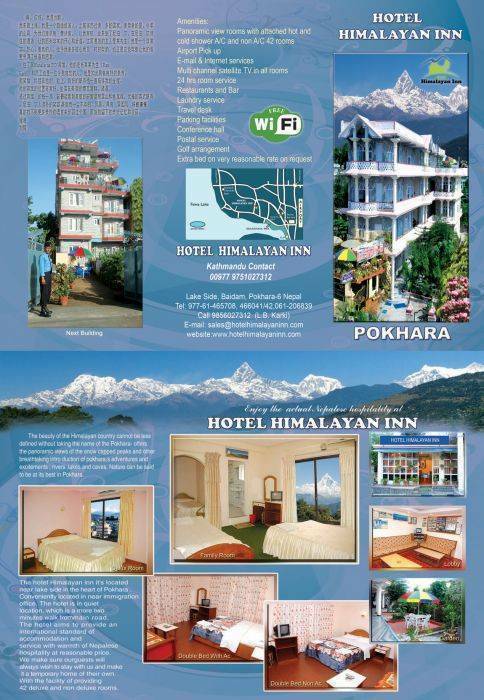 7 mins away from Pokhara Airport by car.